If you have incurred damage to your home or business, and need to file a claim with your insurance company, it can be a stressful time. public adjusters who are employed by the policyholder. Through your insurance company, you have access to one of their adjusters at no charge. A public adjuster, on the other hand, does not have an affiliation with your insurance company. He or she can be hired independently by the policyholder to serve as your personal advocate to help you receive the full amount to which you are entitled. A lot of times, public adjusters will work on your claim on a contingency basis. What is a Public Adjuster’s Role? A public adjuster can serve as an advocate for a policyholder and offer help with interpreting, evaluating and negotiating an insurance claim. Their role helps to free up the claimant from the settlement process so he/she can focus on restoring their home or business. 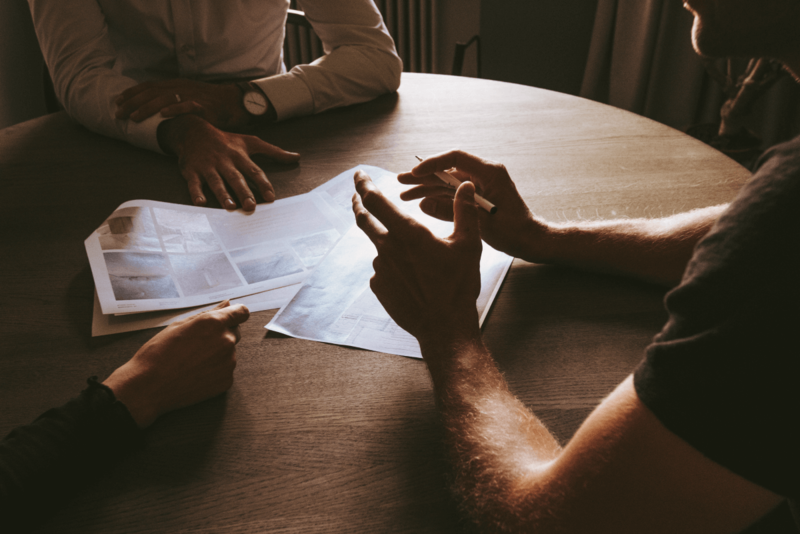 Due to their expertise, public adjusters may aid in increasing the settlement value of the loss, enabling the policyholder to receive maximum return on their claim. Evaluating insurance policies to determine applicable coverage. Research and record damage to buildings and contents and other expenses. Determine values for covered damages. Preparation, documentation and support of the insurance claim. When is the Right Time to Contact a Public Adjuster? Once a policyholder contacts his or her insurance company to report a loss, he/she will be assigned an adjuster by the insurance company who will assess the loss and its magnitude, gather the facts, and determine if coverage is warranted. Bringing in a public adjuster as quickly as possible is optimal. A public adjuster can review the facts and review the claim with the policyholder even prior to the insurance company’s adjuster’s visit. This can help the policyholder to receive the fairest settlement for losses covered under the policy. The public adjuster can also aid in negotiating amounts, during or even after settlement. You won’t need to ask “What is a public adjuster” after you speak with our experienced staff at Allclaims Pro Public Adjusting. We’ll walk you through each course of action. When you have a loss, call us first. 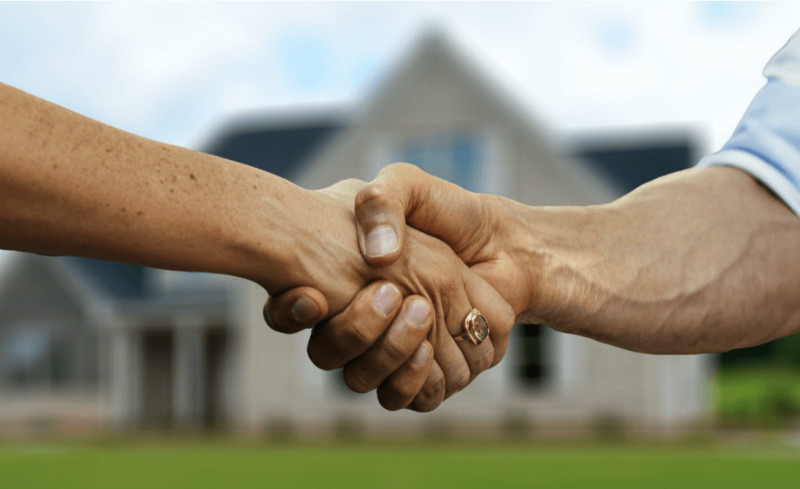 As a fully licensed, bonded and insured public adjusting firm, Allclaims Pro works hard to ensure that you receive everything you are owed after you incur a loss. Leave the stress and burden of the claims process to us.